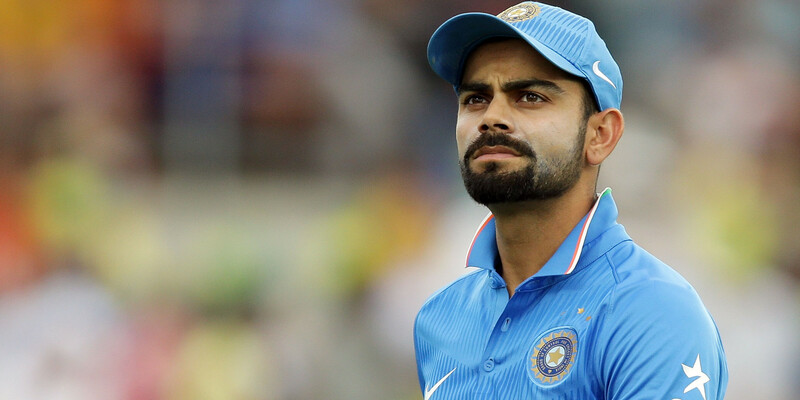 Anurag Thakur, the former head of the Indian Cricket Board (BCCI), said that Virat Kohli is being made an unnecessary target and the time ahead of the cricket team is safe in Kohli’s hands. Recently, after resigning from the post of coach, Kumble had issued a statement on Twitter in which he had written that the captain had objected to my methods and he had objection to his becoming a coach, the BCCI told me about that But I was surprised because I always respected the boundaries between the captain and the coach. Himachal Pradesh Olympic Association president Thakur said in a special interview given to the media here that Virat is being made an unnecessary target. I think this discussion should be stopped. If Indian cricket is to be taken over to the top of the world in the next 10 years, then Kohli has the ability to do so. This is not the first example when it happened. Earlier, captains, former captains were being targeted. India vs West Indies : Will Rishabh Pant get the chance to start ODI career?